This entry was posted in Creating Health from the Inside Out, Food for your Thoughts and tagged emotions, flower essences, habits, intentions, listen to your body, self love by Cathy Cochrane. Bookmark the permalink. These are great tips. 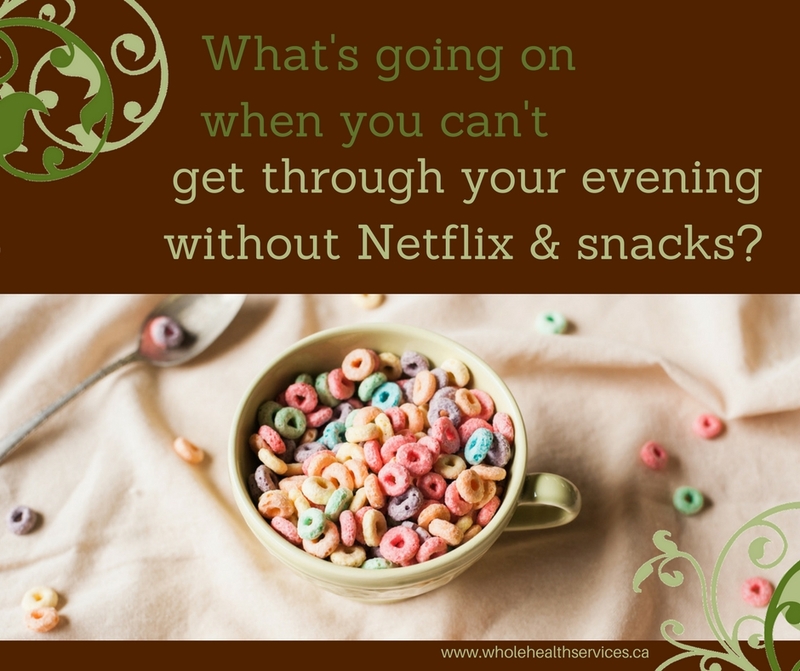 Emotional eating is something moms struggle all the time. And it’s important to address it. Thanks for sharing this wise advice.